This lesson is to cover Matthew Chapter 2 in the New Testament as well as Luke 2, but on such short notice and with limited time to prepare, this is what you get, only Luke chapter 2. This is about the birth of Christ – it is great – and we only scratch the surface. I hope you find some value in this. 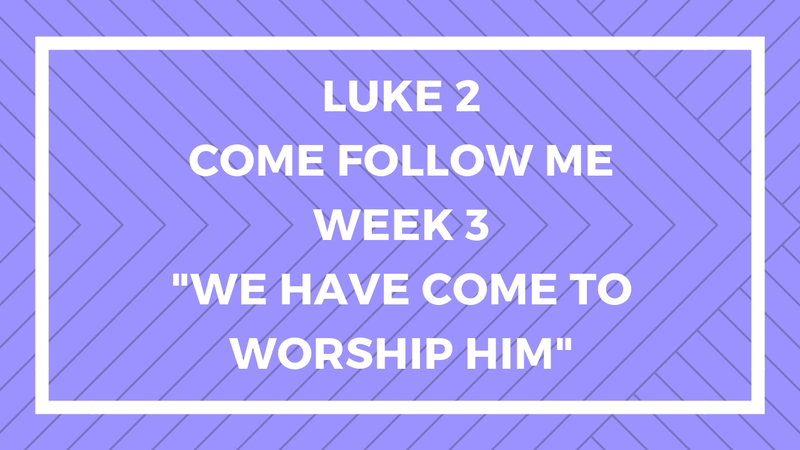 This entry was posted in Gospel Doctrine Helps and tagged Birth of Christ, come follow me, gospel doctrine, gospel doctrine class, gospel doctrine helps, Luke 2, Mary, New Testament, We Have Come to Worship Him, Week 3 on January 14, 2019 by admin.